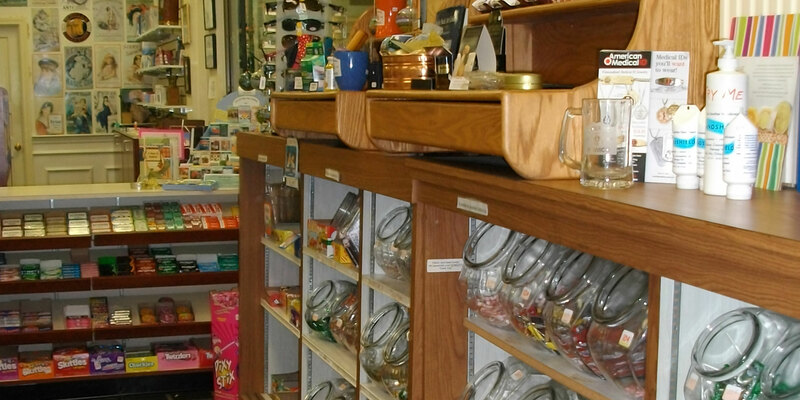 Conley's Drug Store Ipswich & Gloucester – Big enough to serve you – small enough to know you. 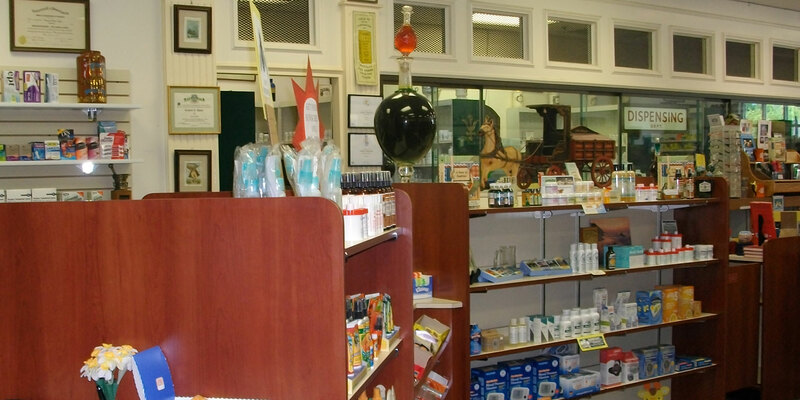 Conley's is an independent, family owned, traditional pharmacy, located in Ipswich and Gloucester, that takes pride in delivering world class customer service. Conley's offers full prescription services, homeopathic and herbal products, medical supplies, specialty items and home delivery. 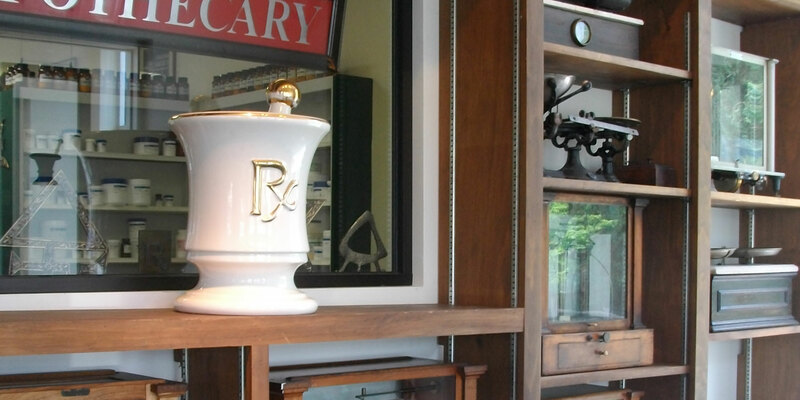 We also specialize in custom compounded medications for your family and pets. We also specialize in custom compounded medications for your family and pets. 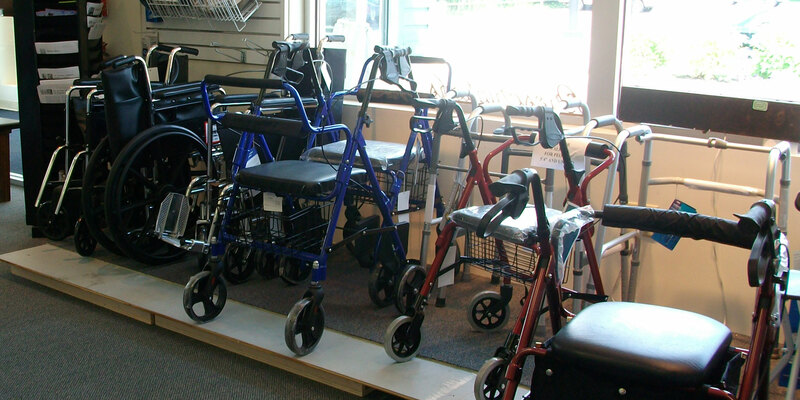 Conley's offers full prescription services, homeopathic and herbal products, medical supplies, specialty items and home delivery. 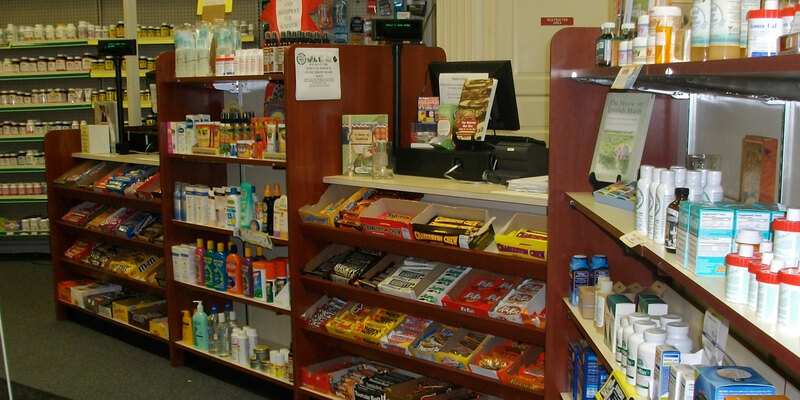 Visit Conley's Drug Store, now with two locations in Ipswich and Gloucester, and experience the difference. work closely with you and your physician to provide the best possible solution for your health care needs. Do you want to speak with one of our pharmacists? Contact Us Today!